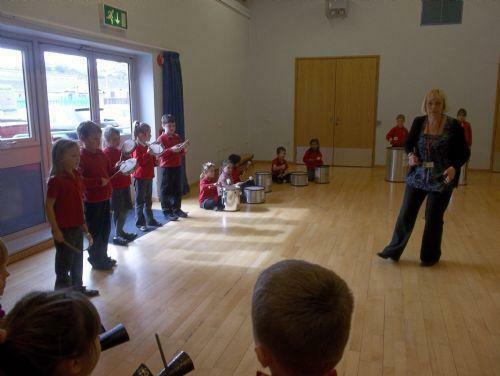 Mrs Clough visited us on Wednesday 19th March and we learnt all about Samba music. 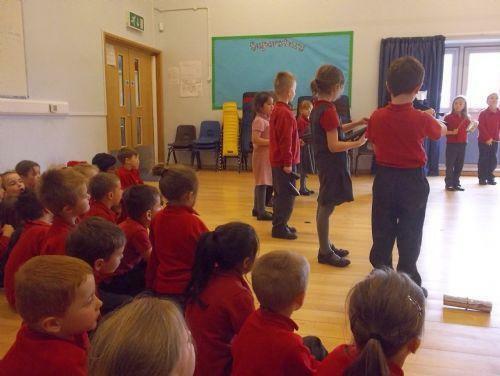 Samba music comes from Brazil which is in South America. It is played at carnival time in the streets.